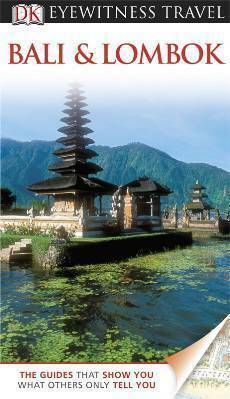 With pristine, tropical beaches, sculpted rice-paddies and looming volcanic peaks, Indonesia’s two most famous islands instantly beguile. 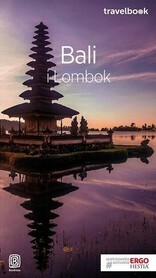 Rugged coastlines boast world-class surf, awesome diving and fashionable hot spots, while in Bali’s lush interior lies Ubud, the island’s celebrated cultural heart, a magnet for art-lovers and a showcase for Bali’s fascinating traditions. 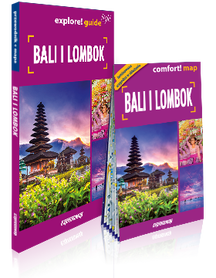 On Lombok you can trek up Gunung Rinjani, one of Indonesia’s highest peaks, or escape to the remote, white sandy beaches of the Gili Islands. 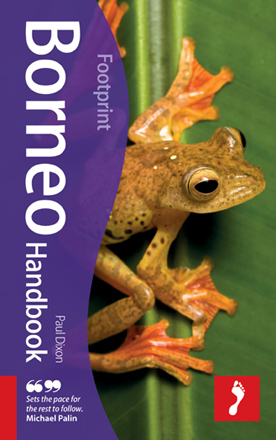 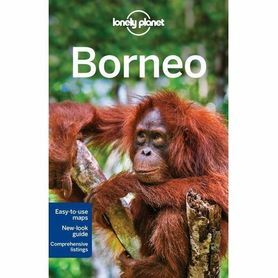 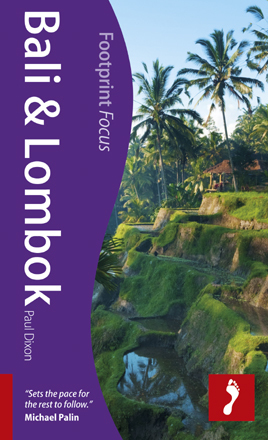 With full-colour throughout, clear maps and stunning photography, The Rough Guide to Bali & Lombok will ensure you make the most of these alluring islands, with insider tips on everything from indulgent spa retreats and fantastic shops, to the best hotels, restaurants and bars to suit every budget. 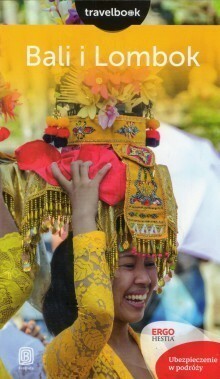 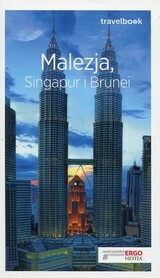 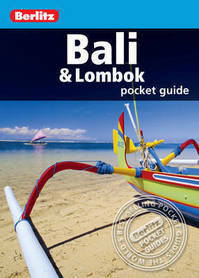 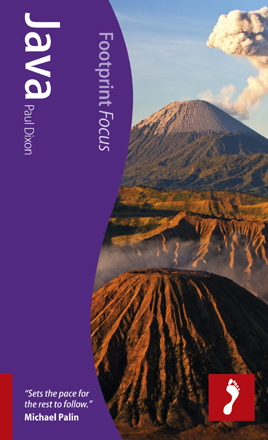 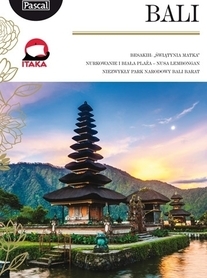 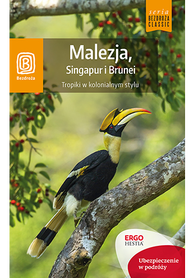 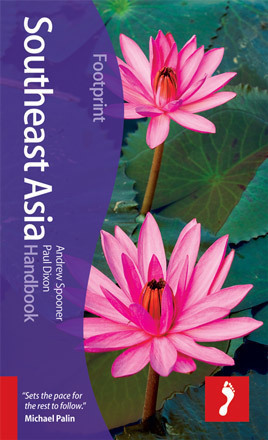 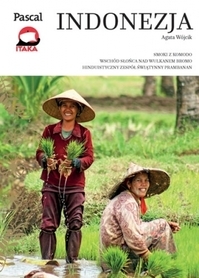 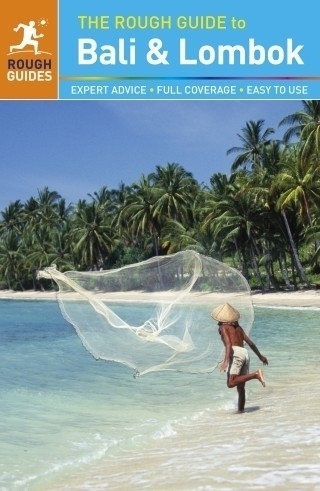 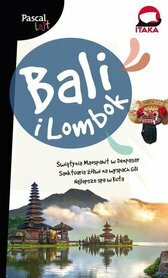 Make the most of your time on Earth with The Rough Guide to Bali & Lombok, now available in ePub format.